As news outlets cut back their staff and refuse to pay overtime, late night footage gathering has become the realm of private operators. Known as nightcrawlers or stringers, these police-chasing cameramen listen in to their police scanners for car accidents, drive-by shootings, armed robberies and homicides, aiming to be first on the scene so they can sell their footage to highest bidding news network. With his darkly satirical Nightcrawler, writer-director Dan Gilroy takes us into this peculiar subculture. Louis Bloom is an unemployed hustler, making a living by stealing and selling scraps and building materials. One evening, he happens upon a horrific car accident on the freeway and is fascinated by the nightcrawler who pulls up, takes a few seconds of gory footage and then disappears into the night. Seeing an opportunity, Louis buys himself a video camera and a police scanner and sets off on his new career. A fast-talker who sounds like a mix between a self-help book and an infomercial, Louis convinces the naive and desperate Rich to come on board as an unpaid intern and before you know it he is the intriguing new player in the industry. But Louis’s ruthlessness and unchecked ambition sees him willing to cross ethical lines in the name of good footage, and what starts with moving some items to create more compelling shots soon becomes something much more dangerous. This film is built around a compelling lead performance from Jake Gyllenhaal, who appears in every scene of the film. Not a hero but also not a villain, Louis Bloom manages to be equal parts disturbing and disarming. Louis is overly polite and uncomfortably intense in his friendliness. He is a lonely man in need of connection, but incapable of naturally achieving it. 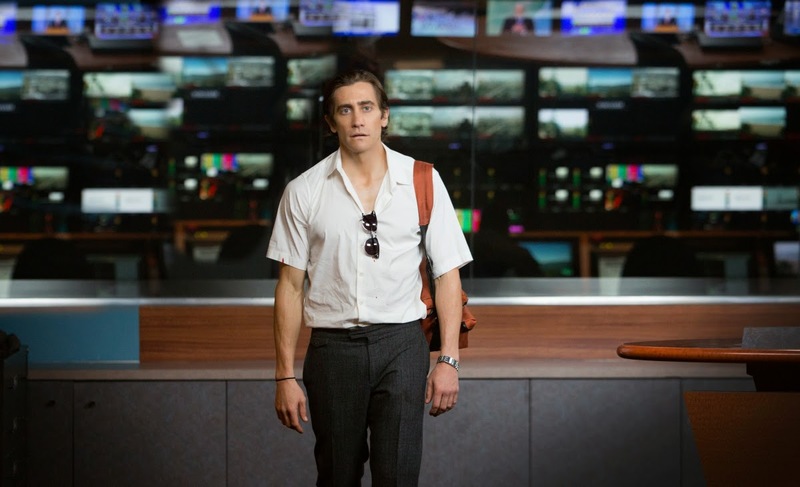 Having lost a significant amount of weight for the role, Gyllenhaal’s hollowed out features take on an animalistic quality which is matched by an unblinking intensity in his performance. Nightcrawler doesn’t judge Louis. The film is less of an indictment of his character than it is of the system that rewards him. When Louis proudly delivers his first piece of footage to Channel 6, he is given the rundown from Nina Romani, the news director on the graveyard shift. White deaths are worth more than black deaths, wealthy is worth more than poor. What they want is urban crime creeping into the suburbs. The jackpot, he is told, is a wealthy white woman running down her suburban street, screaming having had her throat cut. This is ratings-driven news based on hype and hysteria. If a sociopath is defined by their lack of human empathy, surely the industry who lives off Bloom’s material is every bit at sociopathic as the man that gathers it. Dan Gilroy is best known as a screenwriter and his screenplay here is really strong. What prevents this film from being just another anti-hero story is that Gilroy approaches his narrative from a different angle. He envisioned Louis Bloom’s story as a success story, in which an unemployed man, through his own determination and entrepreneurial spirit, founds his own business and builds it into a thriving company. As such, the film becomes a perverse take on the American capitalist dream. 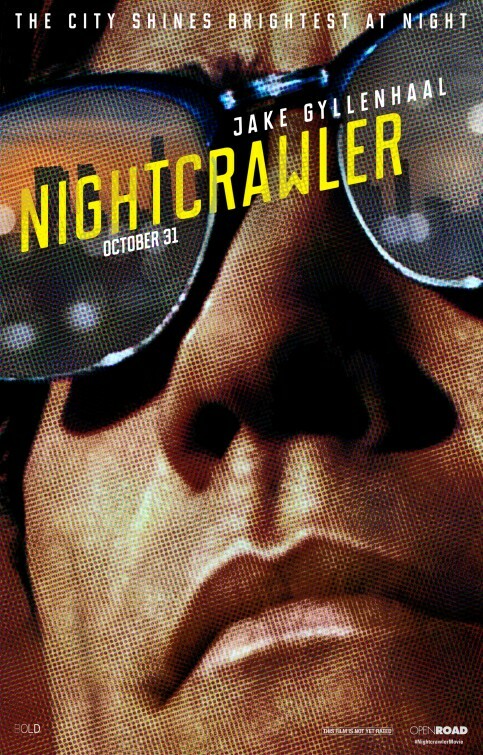 An independently financed film with a budget small enough ($8.5 million) that it was free from the usual constraints and rules of Hollywood filmmaking, Nightcrawler is an unsettling but compelling piece of satire anchored by a brilliant lead performance. Have you seen Nightcrawler? Leave a comment and let us know what you thought. It has been over a decade since Tom Clancy’s Jack Ryan, the hero of The Hunt for Red October, Patriot Games, Clear and Present Danger and The Sum of All Fears and the man who is to financial analysts what Indiana Jones is to archaeologists, last appeared on our screen. 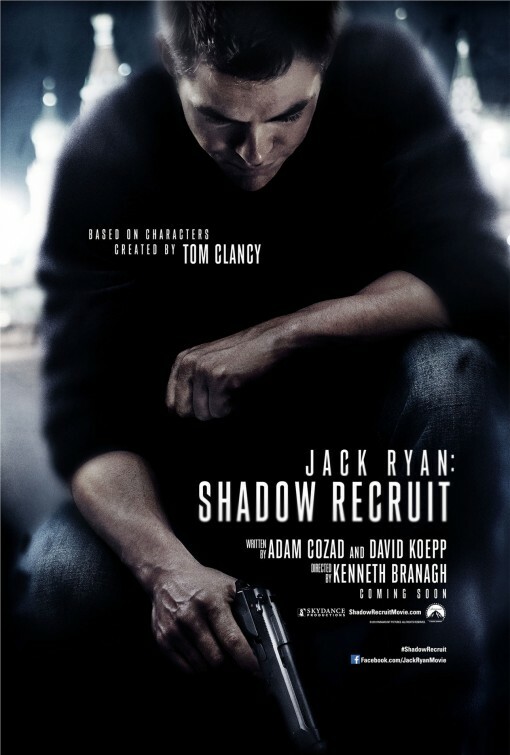 So therefore it is time for a reboot and that is exactly what we get in Jack Ryan: Shadow Recruit. As reboots are want to do, Jack Ryan: Shadow Recruit takes us back to the beginning for an origins story. After being badly injured in a helicopter attack while serving in Afghanistan, Jack Ryan is recruited by the CIA to work covertly as a financial analyst on Wall Street. There he uncovers a Russian plot to crash the US economy with a terrorist attack. So Ryan finds himself upgraded to operational status and on his way to Moscow to try and work out when and where this attack is going to occur before it’s too late. Clancy wrote Jack Ryan as a Cold War hero, but Jack Ryan: Shadow Recruit – the first Ryan film not to be directly based on a Clancy novel – recreates him as a hero for the post-9/11 world. It is the attacks on the World Trade Center which compels the young Ryan to abandon his PhD study in London and join the Marines. While in keeping with Clancy’s novels the antagonists in the film are from Russia, it prefers to play off contemporary fears of terrorism and economic meltdown rather than old Cold War tensions. Having previously been played by Alec Baldwin, Harrison Ford and Ben Affleck, it is Chris Pine’s turn to step into the role. However, despite this being the fifth Ryan film, audiences don’t have the same clear expectations of the character as they do for someone like a James Bond, so the pressure on Pine stepping into the role is not as intense. That said, he does a good job. 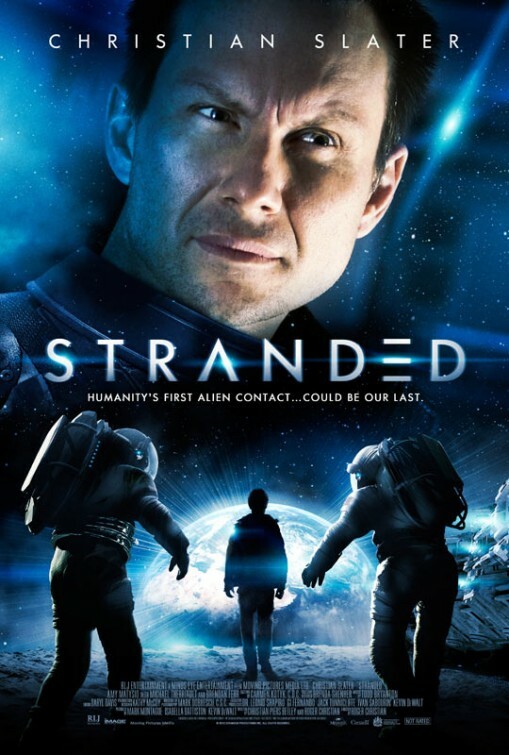 Unlike his brash, impulsive Captain Kirk, Pine imbues his intellectually brilliant Ryan with a certain vulnerability that is fitting of an agent at the beginning of his career who is not yet battle-hardened. Pine is surrounded by an impressive supporting cast. 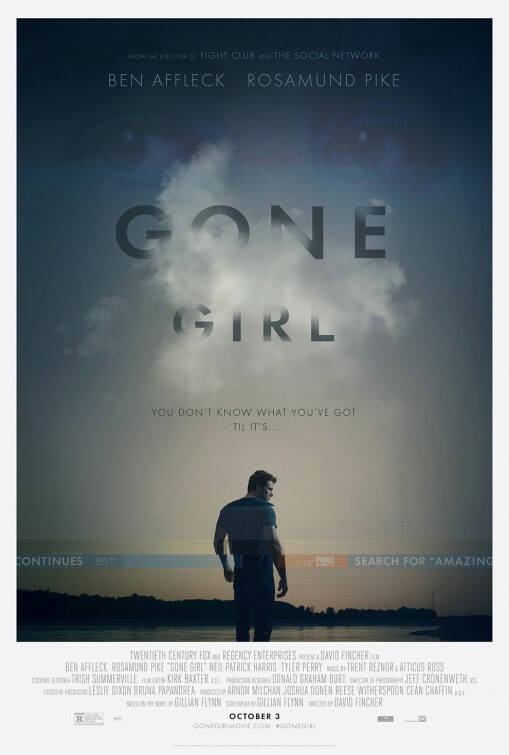 Kevin Costner continues his recent career resurgence as a quality supporting actor in his role as the stoic William Harper, the CIA agent who recruits Ryan. 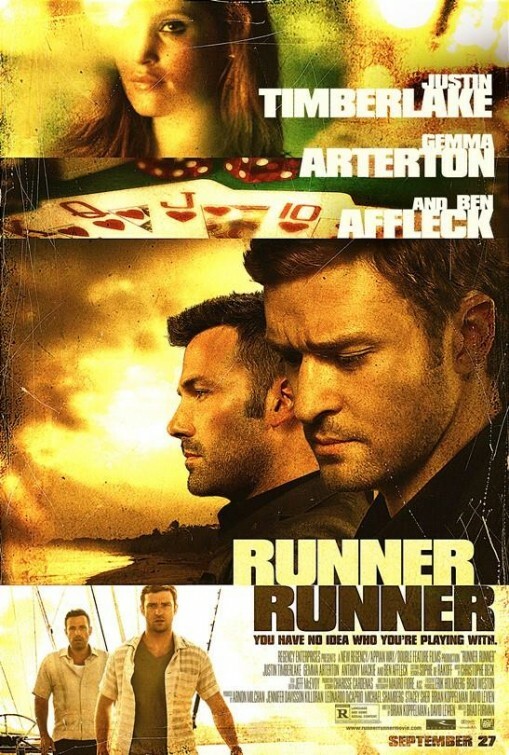 As Ryan’s girlfriend, Keira Knightley gets slightly more to work with than the usual love interest character, with some of the scenes between the two of them being quite touching. Kenneth Branagh, who is also directing here, makes for a steely villain as the Russian Viktor Cherevin. Jack Ryan: Shadow Recruit largely follows the spy thriller playbook established by the James Bond and, more recently, Jason Bourne franchises. In this globetrotting film we move between London, New York and Moscow, and are given regular action sequences, whether helicopter attacks, hand-to-hand combat or car chases. 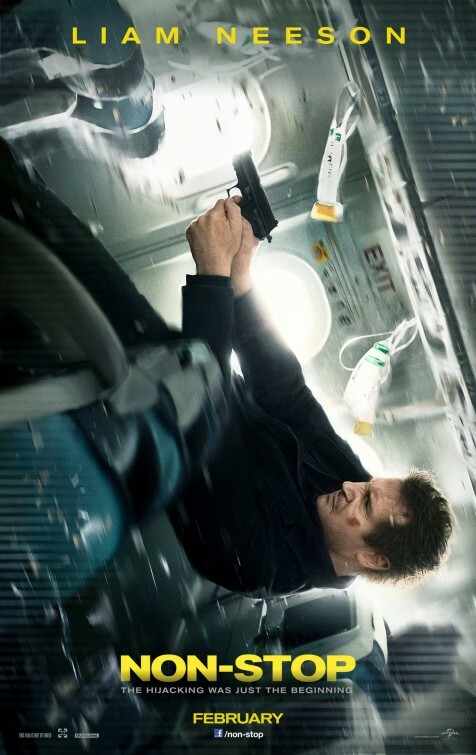 However, the quick cutting shaky-cam used in the action scenes does take audience disorientation to a new level. While Jack Ryan: Shadow Recruit is a contemporary reboot engaging with contemporary concerns there is something wonderfully old-fashioned about it. It is a classic espionage film. It is still Americans against Russians, it still comes down a race against a ticking time bomb, and it is still quite a lot of fun.